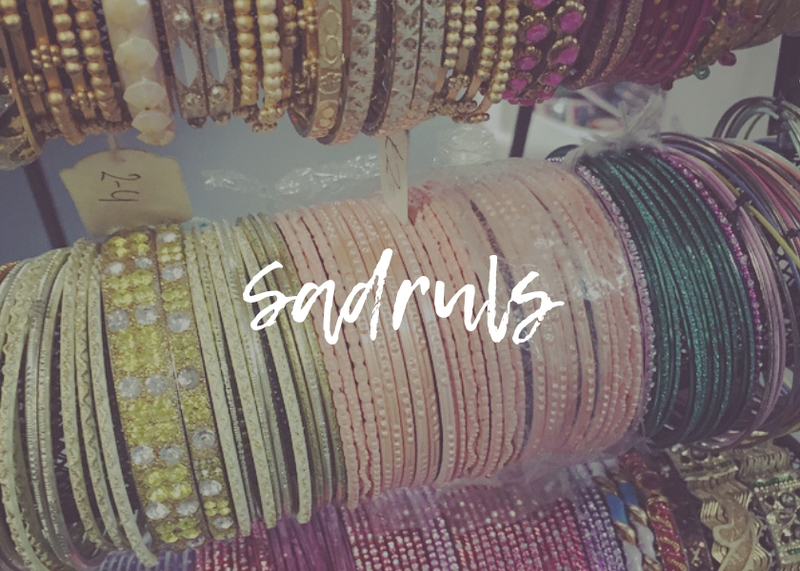 Sadrul’s is one of our returning traders, you may recognize her stall from a couple of years ago! Now she’s back in business, selling everything from Asian jewellery to party wear! Don’t forget to welcome her back next time your in the market!